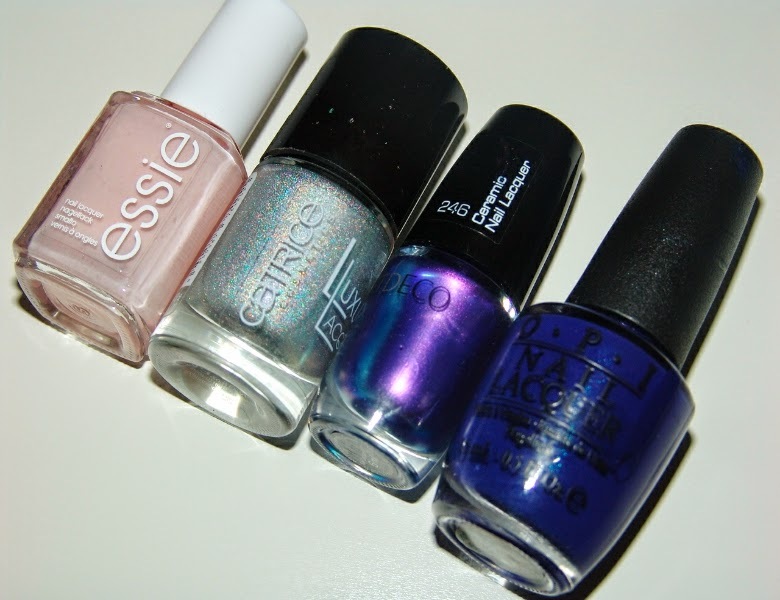 Last year I did a big nail polish exchange with my Zumba girl - Sara, but this time I was exchanging mine with my friend Denise. 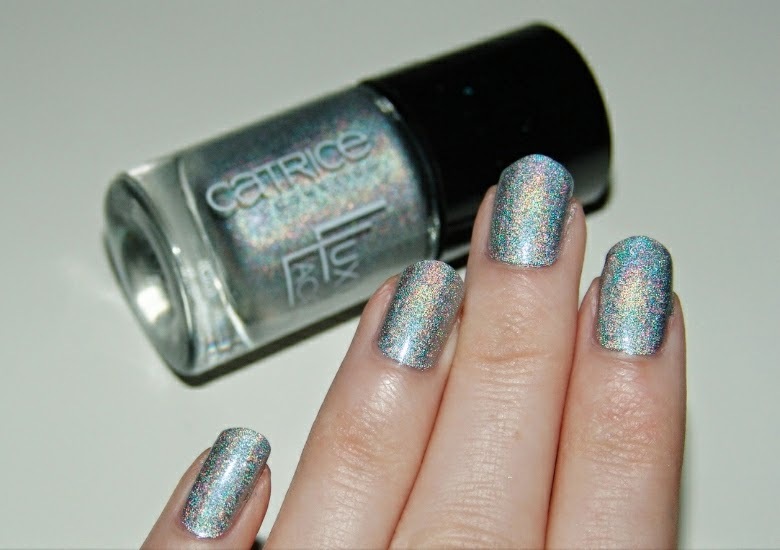 I decided that I will show you this amazing Catrice holo effect first! I love it, on the sun light it's pure magic. so pretty!! I want this.